SOUTH AFRICAN President, Cyril Ramaphosa, has called on the European Union (EU) to lift sanctions on Zimbabwe saying the country has turned a wonderful corner and needs support on its path to great reforms. The country has been labouring under illegal Western sanctions which have hurt the economy for nearly 20 years. President Ramaphosa made the call to the EU leaders during the recent 7th South Africa European Union Summit in Brussels, Belgium where they discussed a number of issues around trade, climate change, women’s rights among other global issues. 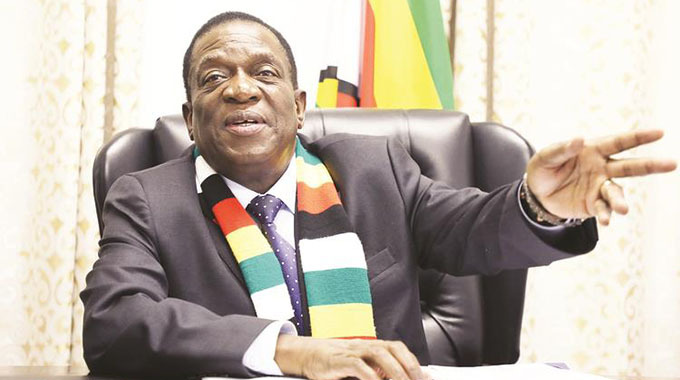 “We discussed a matter of other countries in our region, particularly Zimbabwe and called upon the EU to review its position on Zimbabwe and move towards lifting whatever sanctions they might still have on Zimbabwe because Zimbabwe is on a path of great reforms and we insisted that this needs to be supported as the country has turned a wonderful corner,” he told a press conference on Thursday. 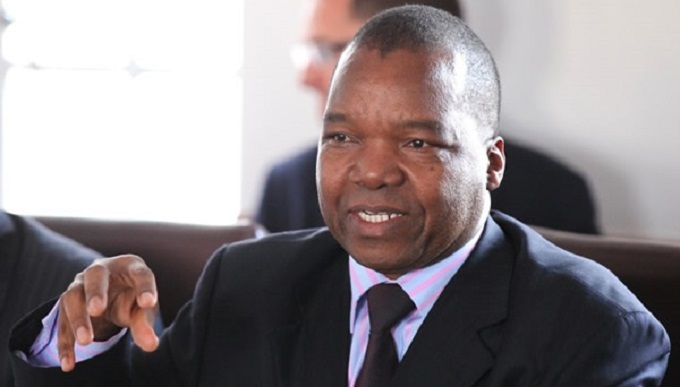 More than 169 000 Zimbabweans are set to benefit from South Africa’s Zimbabwe Exemption Permits allowing them to stay in the neighbouring country up to 2021. 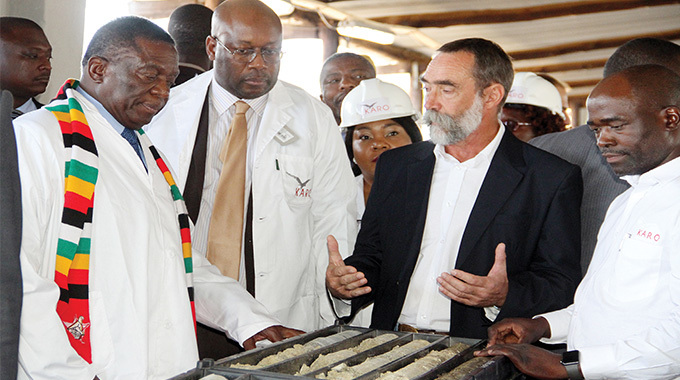 Upon his assumption of Office as the Head of State and Government in November last year, President Emmerson Mnangagwa’s first foreign visit was to South Africa. He met President Ramaphosa and former President Jacob Zuma as part of moves to deepen economic ties between Harare and Pretoria. Last month South Africa’s International Relations and Co-operation Minister Lindiwe Sisulu said her country stands ready to assist Zimbabwe so that the reforms it is implementing to turn around the economy succeed. The country is implementing a new economic blueprint, the Transitional Stabilisation Programme, to turnaround its economic fortunes. 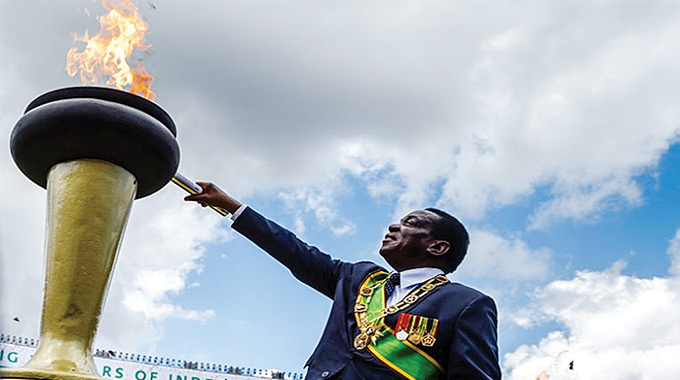 Since the ushering in of the new dispensation, President Mnangagwa has embarked on an international re-engagement drive to restore relations with countries with whom diplomatic ties had soured over the years while strengthening the already existing ones. This month, the President Mnangagwa visited Guinea Conakry on a two- day State visit which he also used to appeal for African support in Zimbabwe’s efforts to re-engage the West to lift the economic sanctions. “We are consolidating African support towards our re-engagement with the Western world where we must make sure that all the sub-regions of Africa are solidly behind Zimbabwe in its efforts to break sanctions as well as achieve some rapport with the West,” said Presidential spokesperson and Deputy Chief Secretary (Presidential Communications) Mr George Charamba during the visit. Prominent business people have also joined in on the calls for the removal of sanctions on Zimbabwe. 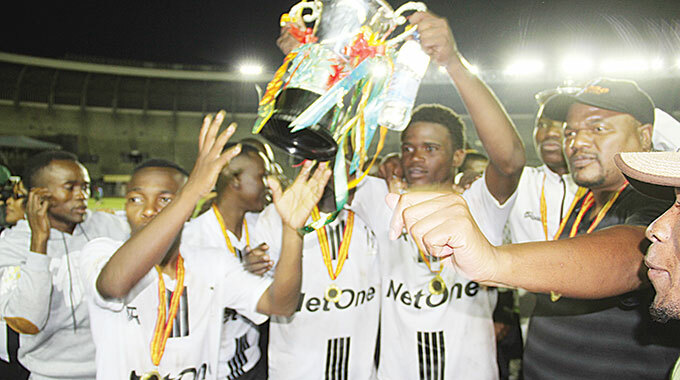 Telecommunications magnet and billionaire, Mr Strive Masiyiwa, recently said President Mnangagwa is sincere about turning the country’s fortunes while calling for the removal of sanctions imposed on the country by the West and its allies. He said while it is going to be challenging for the country to achieve economic transformation, Zimbabwe needs to be given a chance.